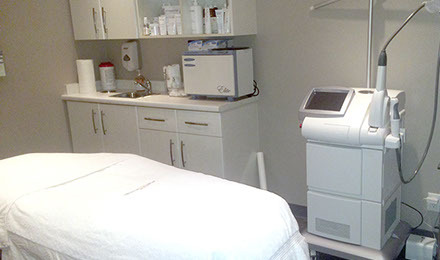 latest laser equipment to address your skin care and cosmetic concerns. unwanted hair, our laser services can help you achieve your goals. uneven skin tone and improving the skin's texture as well as its overall appearance. Had a nice time at this place. provide a more natural appearance than the surgical ones. services that will help you look great and feel your best. as facials, makeup, and lash and brow perfection.